What's news in Atlantic Canada? 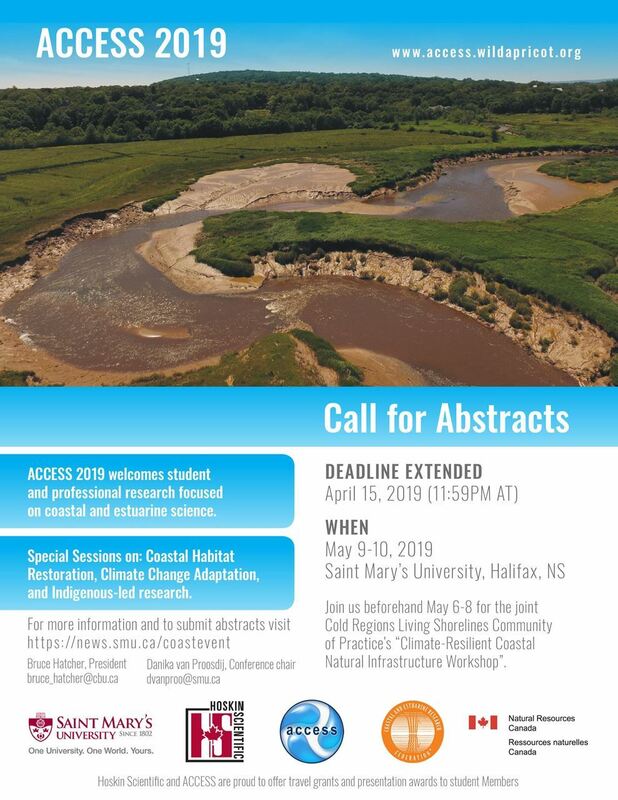 CALL FOR ORAL AND POSTER RESEARCH ABSTRACTS DEADLINE EXTENDED UNTIL APRIL 15th! 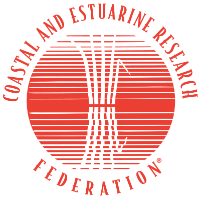 Special Sessions: Coastal Habitat Restoration, Climate Change Adaptation, and Indigenous-led Coastal Research! To Register for the event, visit the ACCESS 2019 website. Otherwise click the above link to submit your abstract.